Rhee Se Whan Plastic surgeon Master &Bachelor degree, school of Medical, Hanyang University. 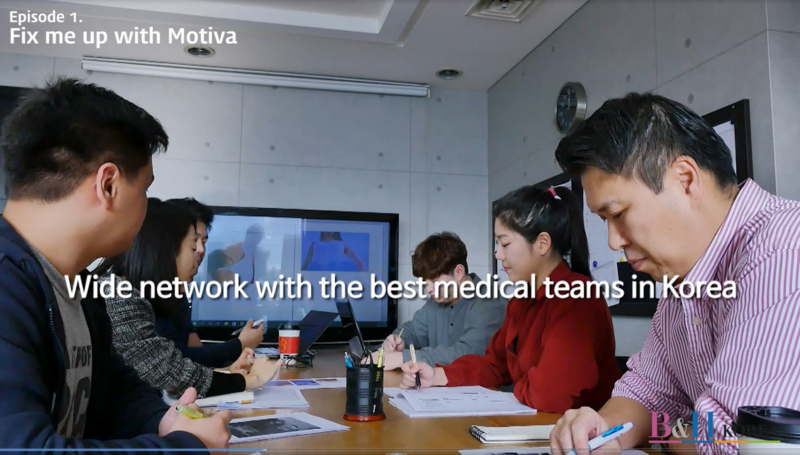 Specialist, hanyangPlastic Surgery, Medical Hanyang University. Adjunct Professor, Plastic Surgery, Medical Center, Hanyang University. Member of The Korean Society of Plastic and Reconstructive Surgeon. Member of The Korean Society for Aesthetic Plastic Surgery. Member of Korean Cleft Lip and Palate Association. Member of The Korean Society for Microsurgery. Member of The Korean Society for Surgery of the Hand. Member of The Korean Society for Hair Surgery Association.